The Emperor gets everybody into a twist when he decides to wear his marvellous new magic pants in public! 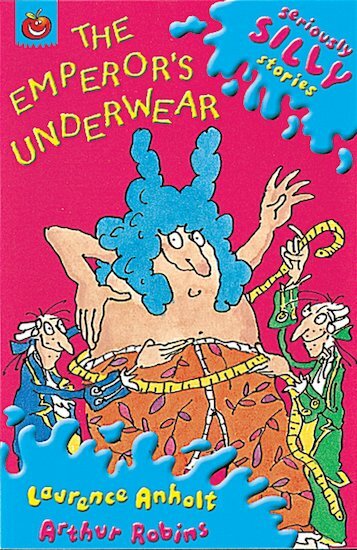 A seriously silly, laugh-out-loud funny retelling of a favourite fairy tale, guaranteed to delight developing readers. this is a great book, its so funny. I truly reccomend you read this. when i felt down it put a smile back on my face.